What’s the law? is a flexible education resource for newly arrived migrants who are developing English language skills. identify legal problems and know how to get free legal help. A DVD in basic English has been created for adult ESL learners. 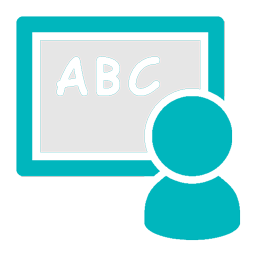 The DVD can also be used by service providers to provide information to clients, or may be accessible to clients who have functional English. This resource is funded by the legal aid commissions of Australia and is available at no cost. To view the photo stories online or to order free copies, click on your state or territory below. National Legal Aid’s evaluation of the kit shows that 97 per cent of educators using the kit said it was a useful tool to provide information about legal issues.